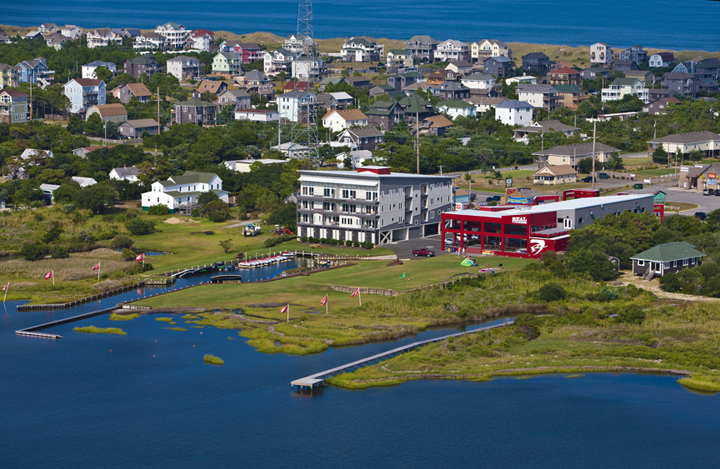 The Triple-S is proud to be held in Cape Hatteras, NC. 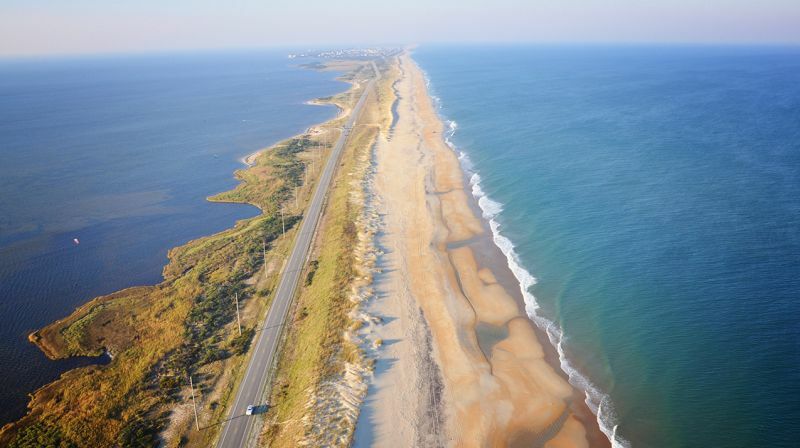 The Cape Hatteras National Seashore is roughly 70 miles long and less than a mile wide. 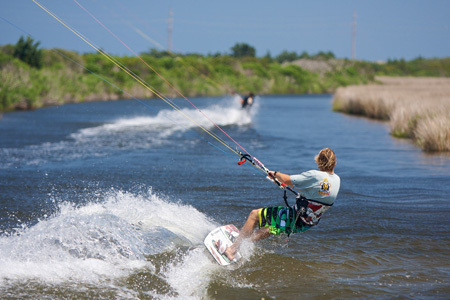 Sitting 30 miles off the coast of North Carolina, out in the Atlantic Ocean, the island enjoys the best conditions for kiteboarding in the whole of North America. The Triple-S competitors travel all over the island to find the best conditions to ride. Want to know where the event goes to ride and party? Check out the event locations here. 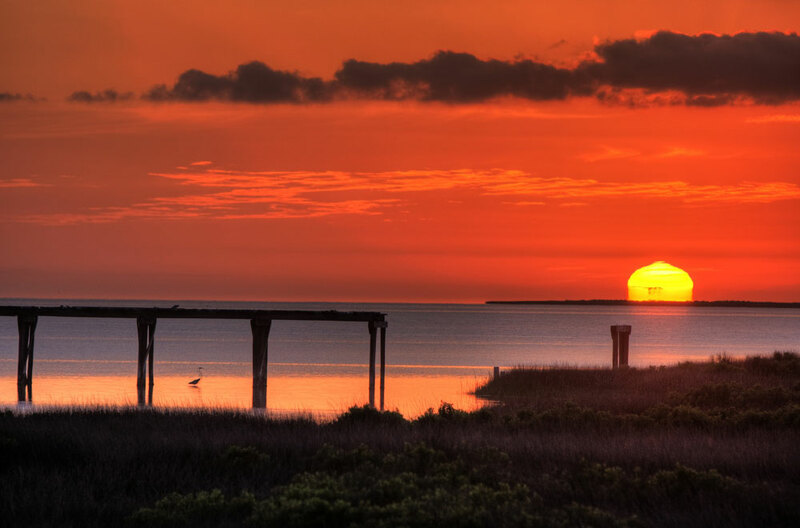 Cape Hatteras is located in “the south” and enjoys short mild winters with long humid summers. During the time of the event, expect air and water temperatures in the 80s. Because of the consistent wind conditions, the breeze keeps it comfortable and refreshing during the day. Generally this time of year sees good SW winds with a mix of some North winds. 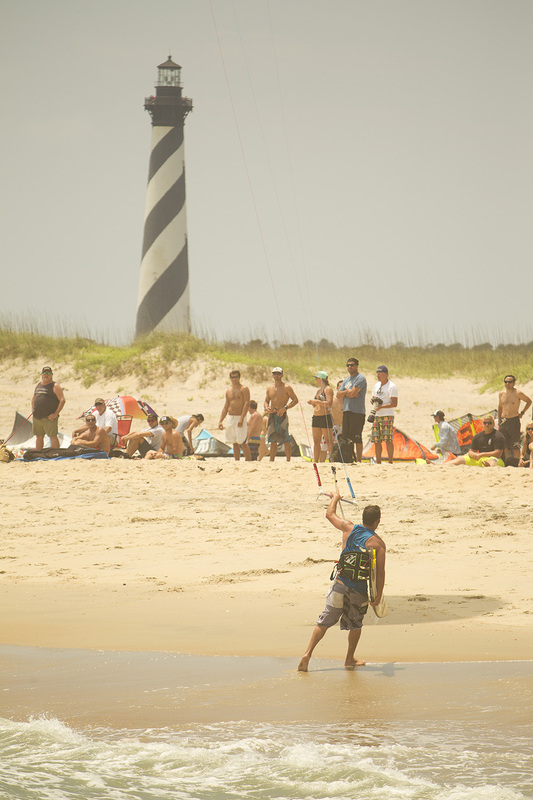 That’s why Cape Hatteras is the best place in the world to learn to kiteboard. Cape Hatteras is an outdoor paradise. Visitors to the island enjoy kiteboarding, surfing, standup paddle boarding, fishing, exploring and enjoying beach life.